Great job Steve would recommend you to anyone. Well done, it was a very organised and professional move, you have a great team. Just wanted to say thank you for such a brilliant service helping to move last week, the removal was superb, fast, efficient but also very, very careful - not as much as a scratch in either house. Everything went fantastically. I can’t recommend you enough. Quite simply the best value removals in Cramlington if anyone is having any doubts. 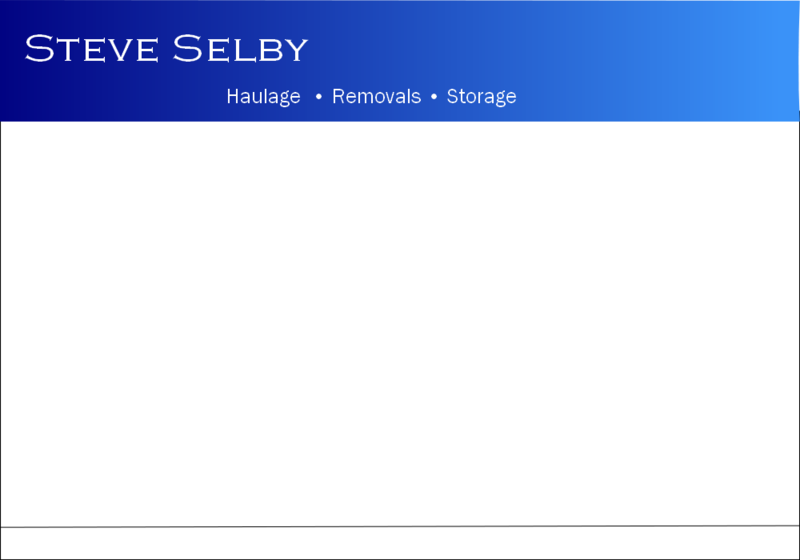 I can 100% recommend Steve Selby removals, they were recommended to me and I can recommend this business to anyone, nothing is a problem for them, they are trustworthy and offer a professional service. And the most important thing is that the price was competitive compared to others.